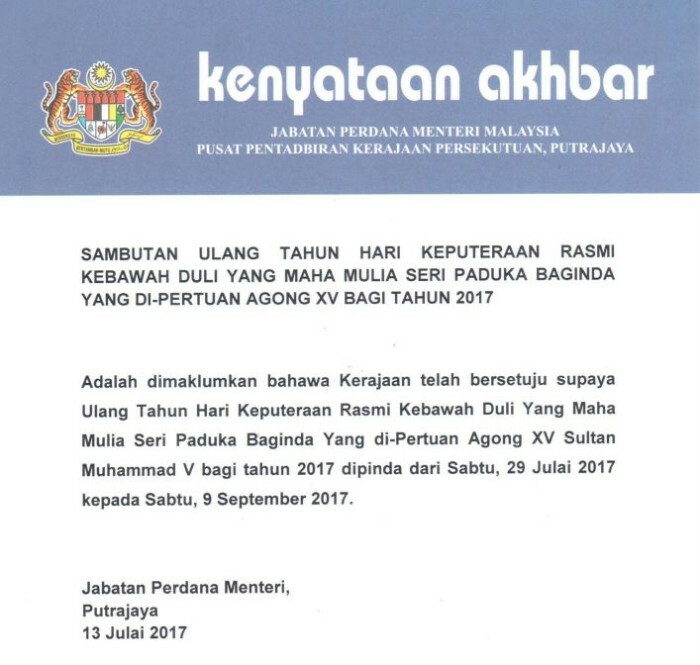 The Malaysian government has agreed to move the official birthday celebration of Yang di-Pertuan Agong Sultan Muhammad V from 29 July to 9 September this year. 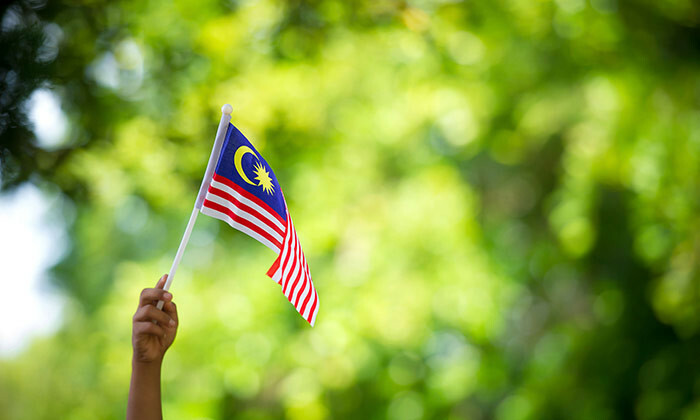 This also marks 9 September as a public holiday in Malaysia. ILO also stated that “if any of the said ten gazetted public holidays falls on a rest day, the working day following immediately thereafter shall be a paid holiday in substitution therefor”. Speaking exclusively to Human Resources, Claudia Cadena, CHRO at MAB, said cabin crew and ground employees will go through trainin..